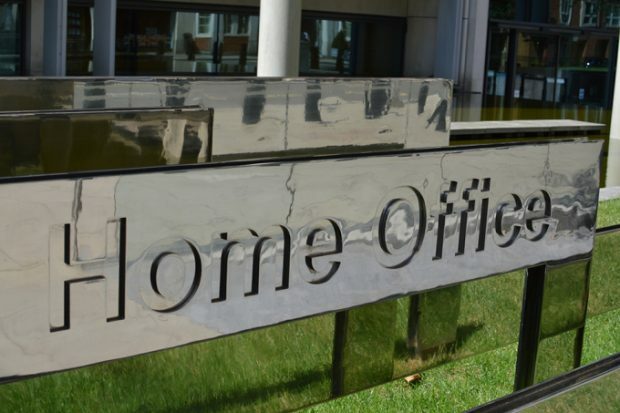 Today's Home Office in the media stories include funding for police to tackle serious violence, protests in London and the update on the Kerslake report. 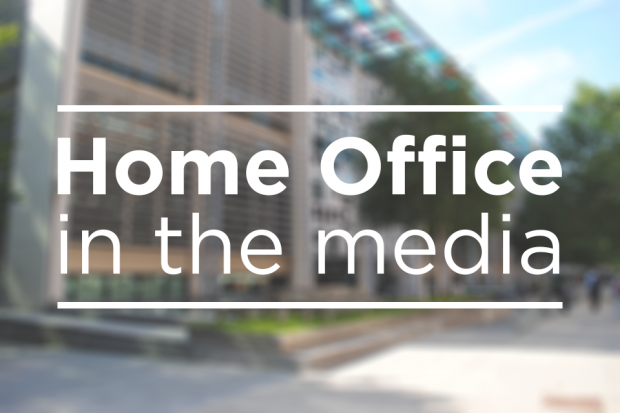 Today’s Home Office stories include coverage of the Home Secretary's speech on violent crime and a story on sham marriages. 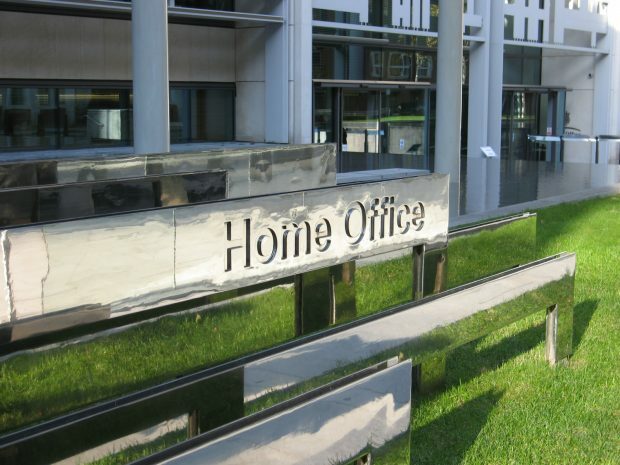 Today’s Home Office stories include the extradition of Jack Shepherd, an email error related to the EU Settlement Scheme and a YouGov survey of the public’s concern around crime.